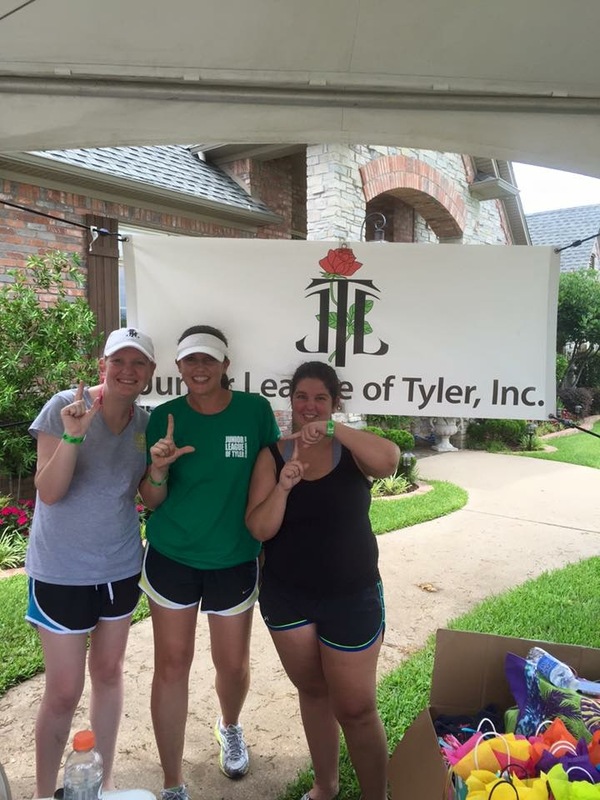 The Junior League of Tyler, Inc., which has been serving Smith County for 65 years, is an organization of women with an active membership between the ages 25 and 45 who reside in Smith County. Admission to our league is by recommendation from four sponsoring members who have worked with the candidate and can attest to her commitment to voluntarism and community service. Junior League members are present in a number of volunteer and professional positions in our community. Sharing your interest in the league with friends who are active members will give you the opportunity to learn more about our group and them the opportunity to recognize your interest. Again, thank you for your interest and please contact our office if we can be of further assistance.